We would like to wish a wonderful New Year to all current and future partners of Winsborough. 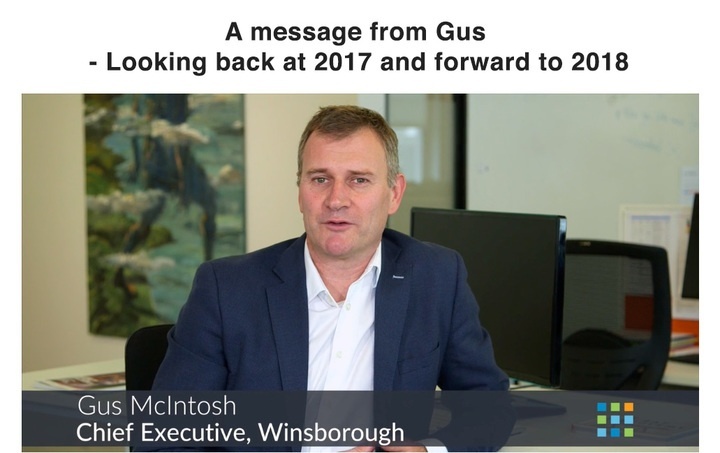 As we celebrate the close of what was a very eventful 2017 and look ahead to 2018, we’re excited for the future of leadership across industries in New Zealand. Below, I’ll share just a few of our highlights from 2017, which I also cover in this brief video. Winsborough believes all employees deserve better leadership and strives to help make this happen. 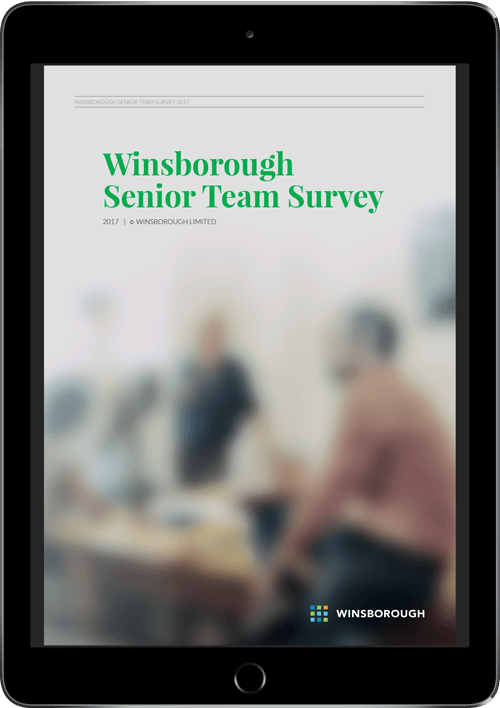 The team at Winsborough are dedicated to improving leadership and performance at all levels of the organisation: individual, group, team and organisation-wide. If there has been any persistent dilemma we’ve seen up close, it’s that leaders are bearing a heavy burden. Corporate leaders are under constant pressure to hire the perfect personnel, build teams that exceed benchmarks, and to always be on-call to steer the ship or company culture through vast uncertainties. That is no less than a recipe for burnout. At the summit, we had the chance to hone in on exactly what makes for exceptional, dependable teams in an era of big changes and complexities. We’ve reaffirmed that cohesion and shared direction, along with a team process that clearly defines roles, measures objectives, and creates protocols for decision making, are all essential. In the various public- and private-sector projects we were involved in this year, we’ve confirmed that ‘teamwork at the top’ – driven by the collective horsepower of carefully-sourced teams – is key to both results and breakthrough. At our second annual Future Trends Conference, we had the pleasure of hearing from Tomas Chamorro-Premuzic, CEO of Hogan Assessments. He shared how an understanding of the right criteria for ability and potential, along with data-driven insight, should be a greater part of talent assessment and selection. In the process, leaders who challenge old assumptions and pay careful attention to the right signs of potential are the ones who will win. We were very glad to welcome back our founder, Dave Winsborough, from his secondment at Hogan Assessments in New York. He returned to New Zealand in November to promote his new book, “Fusion: The psychology of teams”, now available for purchase. The book explores his model of team development, built from years of wisdom in organisational psychology and group dynamics. It is an easy-to-read, practical guide leaders can use immediately to hire and manage successful groups – ones that become fertile ground for organisational growth. 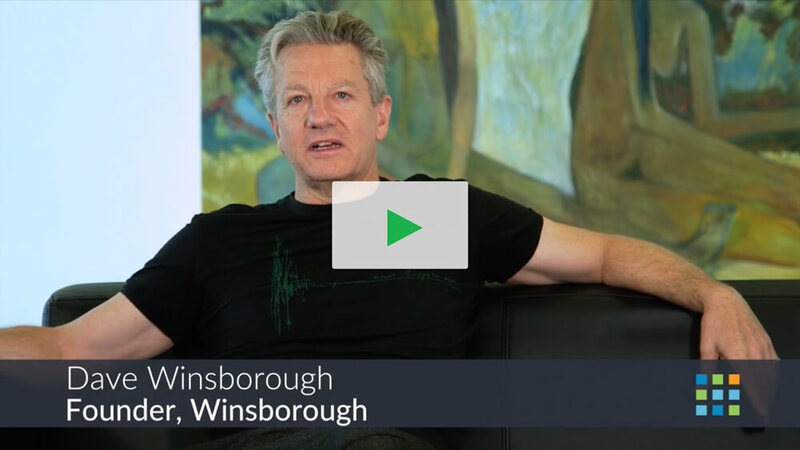 In 2018, we’re expecting to learn a lot as we partner with our clients through our initiative, Winsborough Labs. 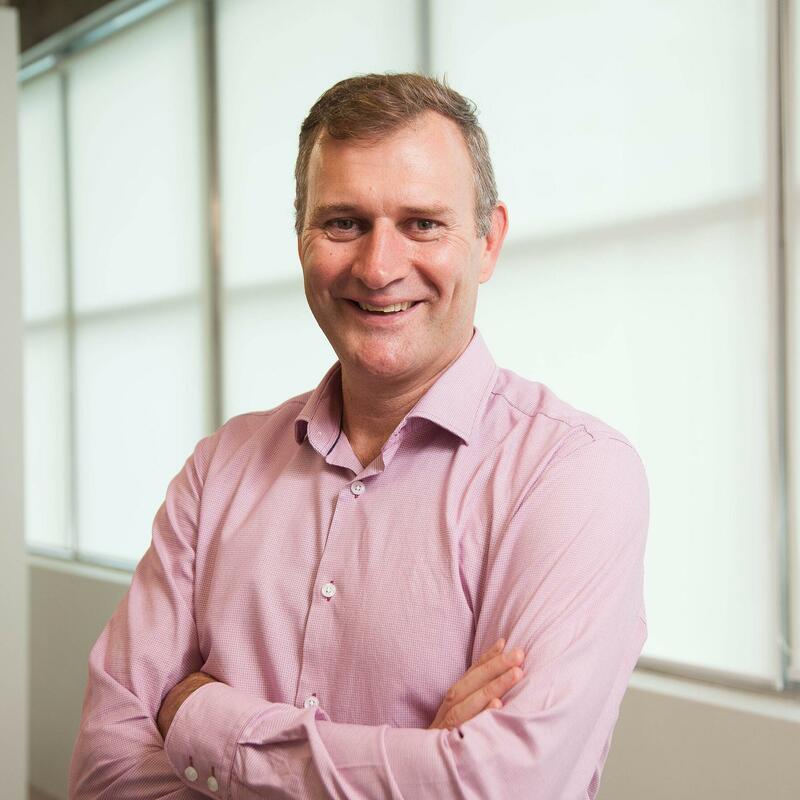 Just as anyone watching the dynamism and disruption that new technology and innovation is bringing to all industries, we’re putting a lot of thought into our role, and what it will take to help managers across New Zealand keep in step. 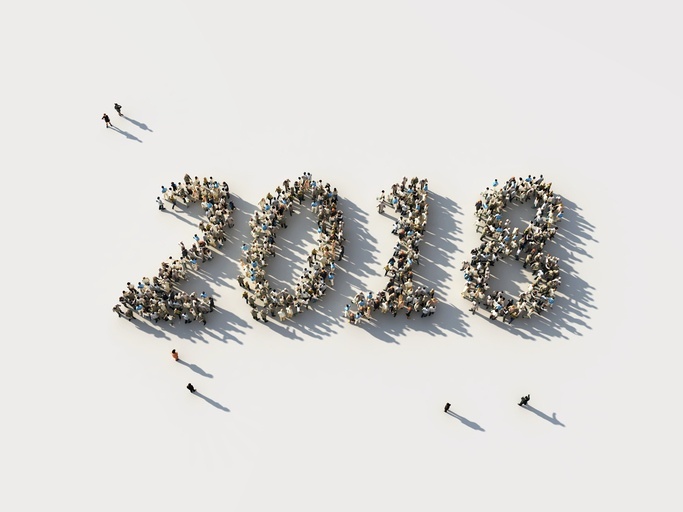 We will work with leaders in the new year to take advantage of new technology, and explore its uses for taking talent acquisition and team-building to the next level. The rapid pace of innovation is here to stay, and we’re as ready as ever to help nourish future-ready management and talent everywhere we can. The new year will come with many big responsibilities and much to look forward to. We are thrilled to join you on the journey to higher levels of service and business excellence — all beginning with giving unsurpassed support to today’s senior leaders. Feel free to watch my message to you in the video.